Located in Santa Paula, the Museum preserves and exhibits the region’s farming and ranching history and explores the present and future of the industry. Ventura County’s unique climate and geography as well as the ingenuity and industriousness of its people have innovated and shaped the agriculture industry in the Central Coast region. 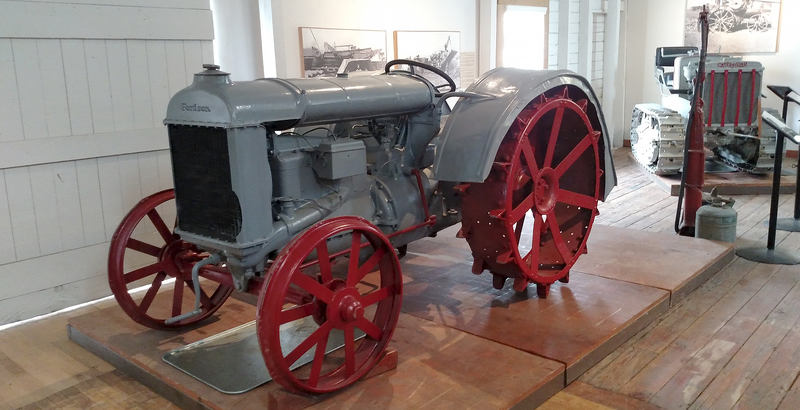 The Museum of Ventura County Agriculture Museum (“Ag Museum”) preserves and exhibits this rich history and explores the present and future of the industry. In 2011, the Museum of Ventura County (MVC) realized a decades long dream of creating a museum dedicated to the region’s farming and ranching history. 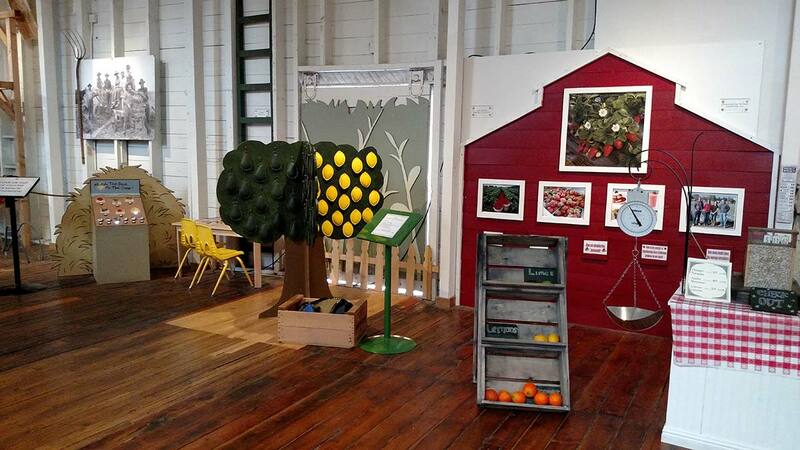 Located in the historic Mill building built in 1888 in downtown Santa Paula, the Ag Museum houses exhibits and a broad collection of tractors, farming implements, a living beehive and interactive activity stations for kids. These exhibits help visitors of all ages understand the importance of agriculture in Ventura County and around the world. The Museum is located at 926 Railroad Avenue in downtown Santa Paula, next to the railroad tracks and across from the Train Depot. Free public parking is available in the gravel lot in front of the Museum. Take exit 10th Street/Highway 150 (exit 12). Turn right onto 10th Street and continue 3 blocks, turn left on Railroad Avenue immediately after going over the railroad tracks. Take exit 10th Street/Highway 150 (exit 12). Turn left onto 10th Street and continue 3 blocks, turn left on Railroad Avenue immediately after going over the railroad tracks.